GUYSSSSSSSSSS!!! Only 6 more days until Christmas!! It’s actually more like 5 though because Christmas Eve counts as the beginning of the festivities and I plan on eating and drinking my way through the entire day (and helping my Mom prepare dinner too I guess). I can’t believe how fast the month of December has gone by. I am feeling the pressure to finish up all my last minute shopping and baking this weekend. I know I said the same thing last weekend (but ended up hanging out with friends and family instead of checking things off my list). The problem is that I have a serious case of FOMO (fear of missing out) and I can’t say no. No matter how tired I am on any given day…chances are if you call me to do dinner, drinks, brunch…I will convince myself it is a WAY better idea to hang out than to clean my house, catch up on sleep, or bake cookies. Mikey is way better at saying no to things. I’m trying to learn from his example. I used to make fun of my Mom and give her a legitimate hard time for always being SO busy and then getting stressed. I would tell her it was her fault for always telling everyone she would come to their party, or bake them 200 cookies for a party. Well looky looky here…I am the spittin’ image of my Mom. But you know what? I’ll take it. Because my Mom is the most amazing human I know and if I can be HALF as generous, or stretch myself half as thin (while keeping a joyful heart) as her…I like to think I can make the world a little bit better. [Thanks, Mom :)]. I saw these Vans suede hi-tops and knew they had to be mine. A santa gift to myself for all my hard work thus far. 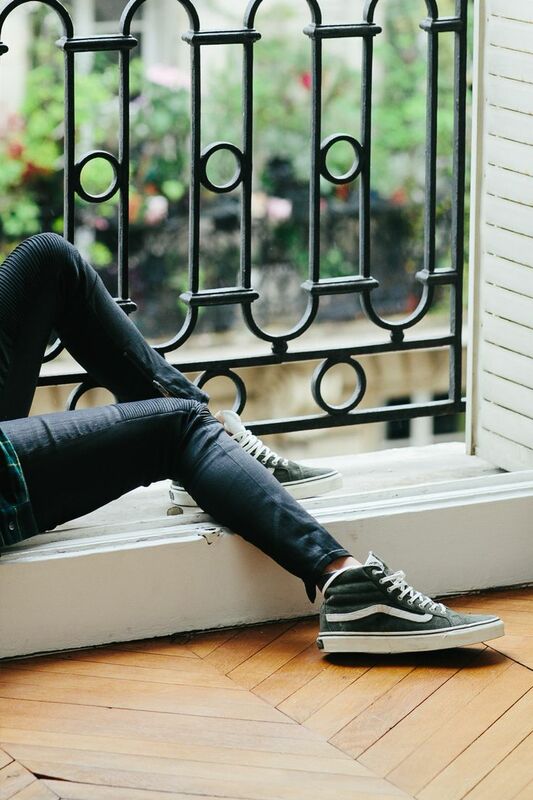 So I went to the Madewell website only to discover that they are SOLD OUT. It’s definitely for the better. Our December credit card bill can’t handle another transaction…Crossing my fingers these babies will be back in stock in January!!! 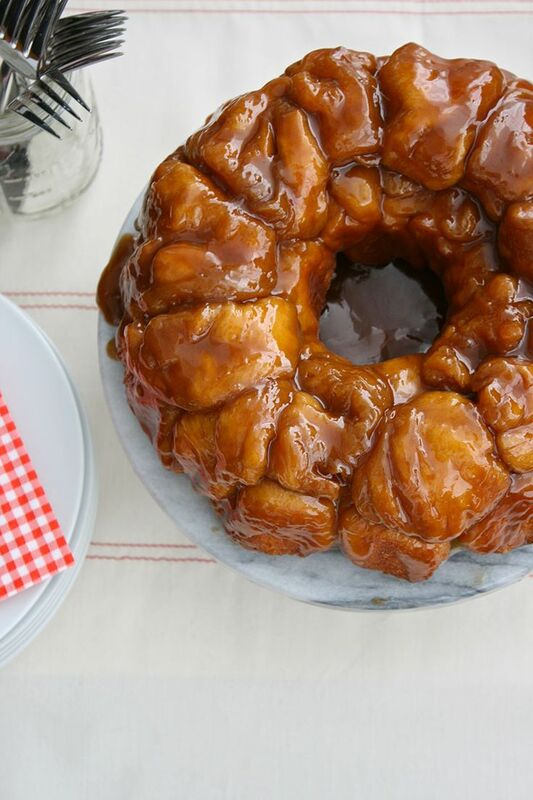 I told a story in my last Cinnamon Roll post about our Christmas morning tradition of Monkey Bread for breakfast, only to realize that I haven’t posted my recipe for it yet! So here is a temporary fix for you in case you want to make your own this Holiday season. I promise to share my recipe (super similar to this recipe from Freutcake if not the same) in the new year! By now you are well aware of my love for all things bubbly. 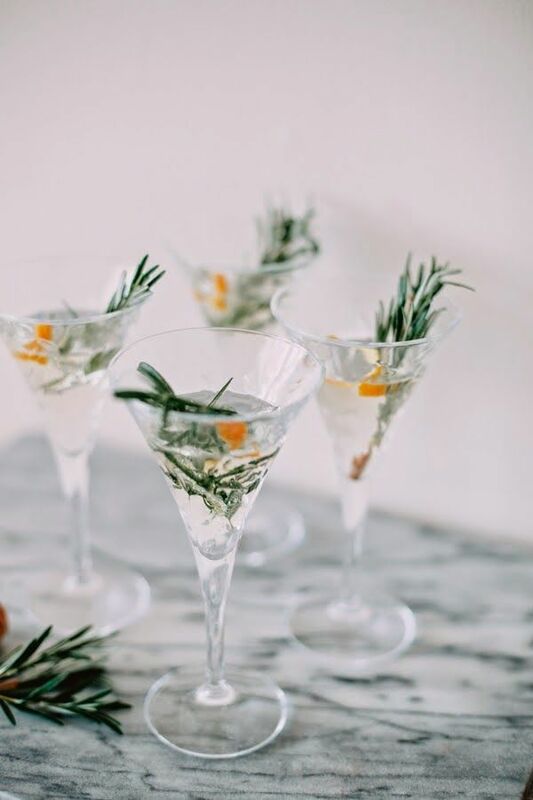 This Winter Champagne Cocktail from Style Within Reach looks like a beautiful addition to any Holiday celebration! I love a good crop top and want to just take a moment to bow down to Alicia Silverstone. The movie Clueless was my number 1 obsession for a good 4 years of adolescence and I am now in the market for a fuzzy, pink cropped sweater…thank you Rookie Mag for helping me reminisce. What would a “lately” post be without something about a cat? This is hilarious and would make people laugh (maybe at you). 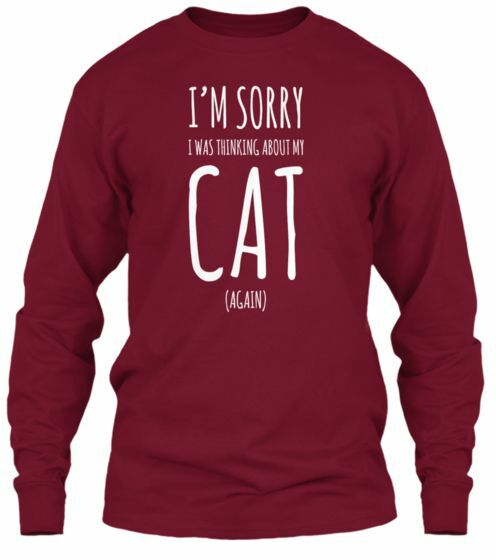 If you are a cat lover (or have a weird cat person in your life) this seems like a necessary addition to the wardrobe! Wow, that’s not all bad.. you see, at least you’re a sociable girl, with great friends and a very interesting life. Wish I was a little bit more like you, instead of getting lasy. Loved the cake, seems delicious!